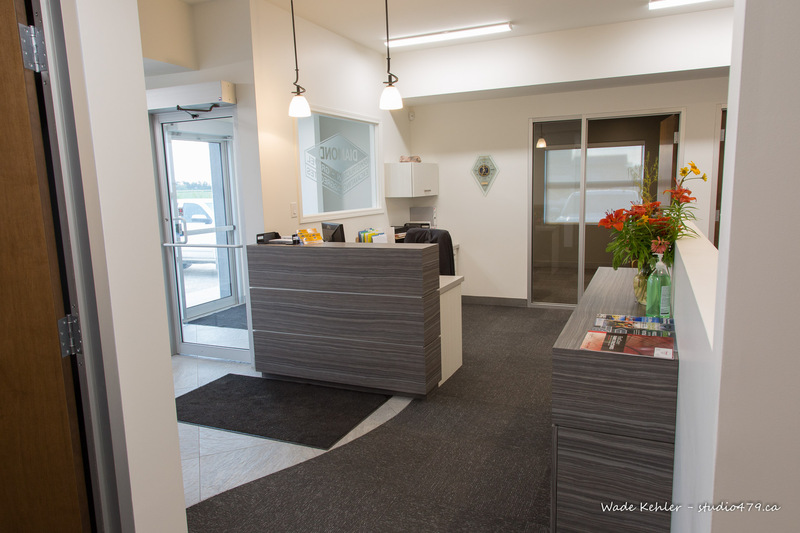 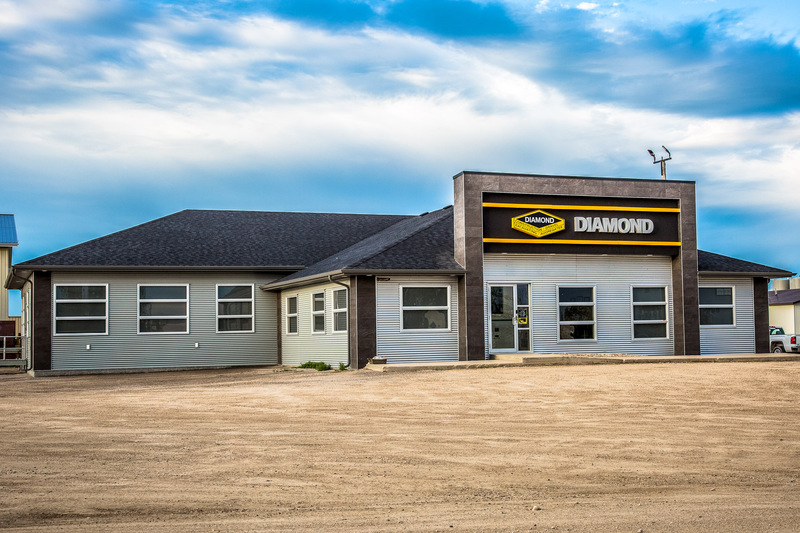 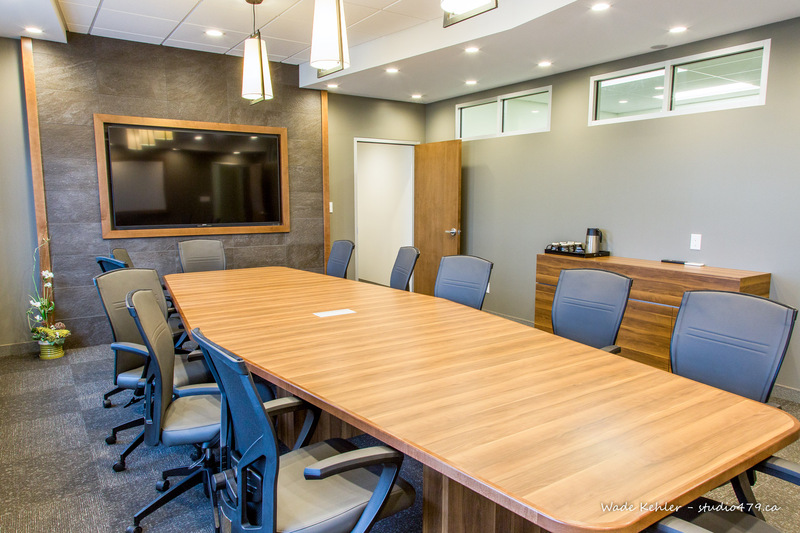 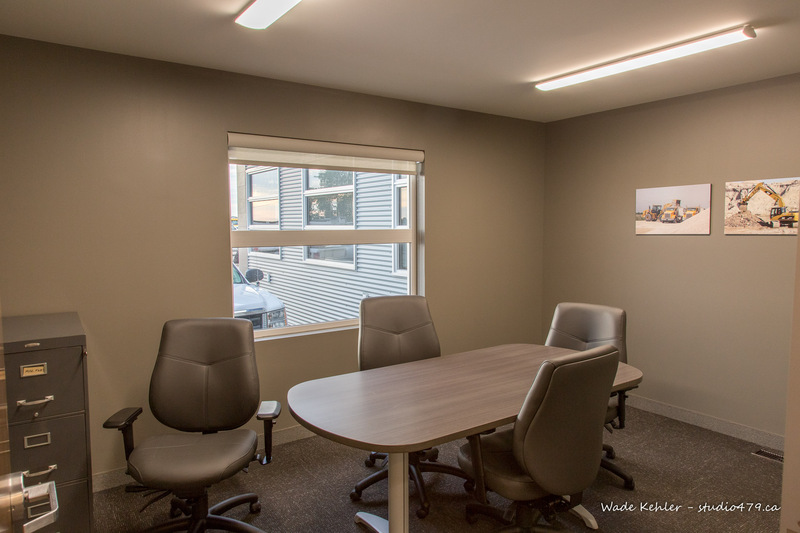 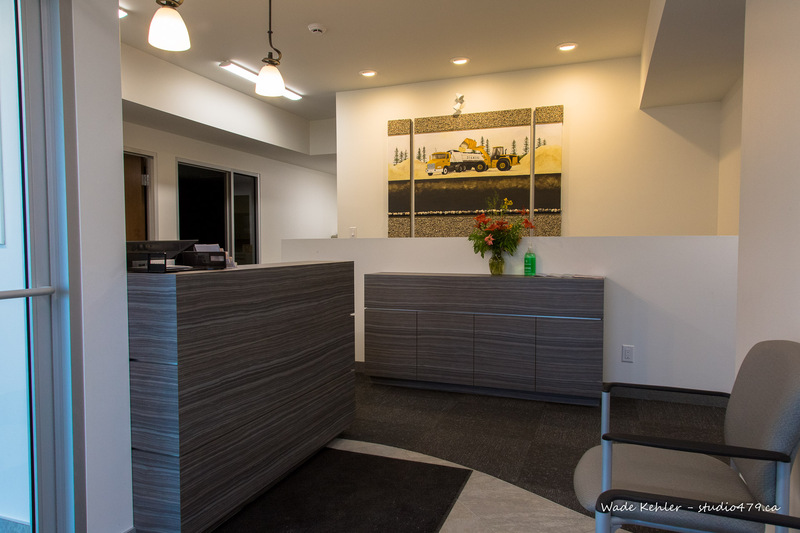 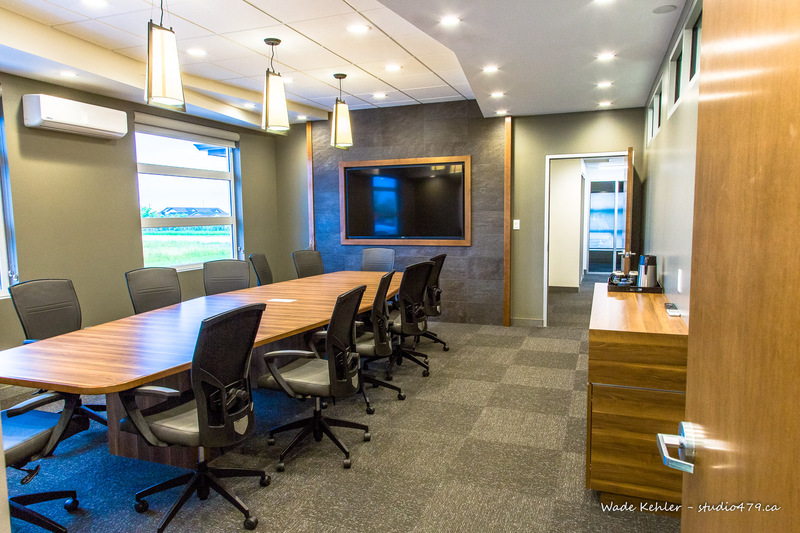 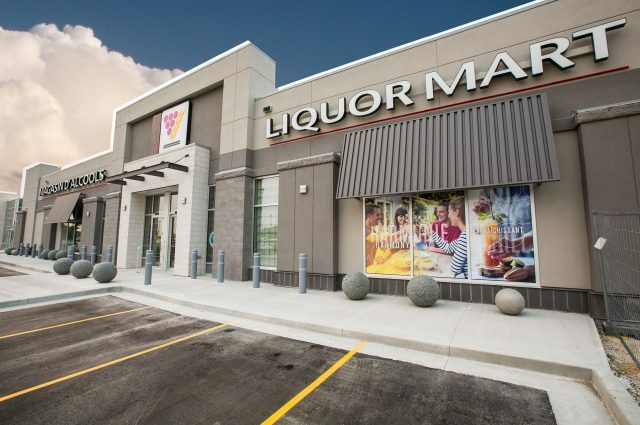 Diamonds Construction selected Three Way Builders to design-build a new addition to their office and renovate the existing office space as well. 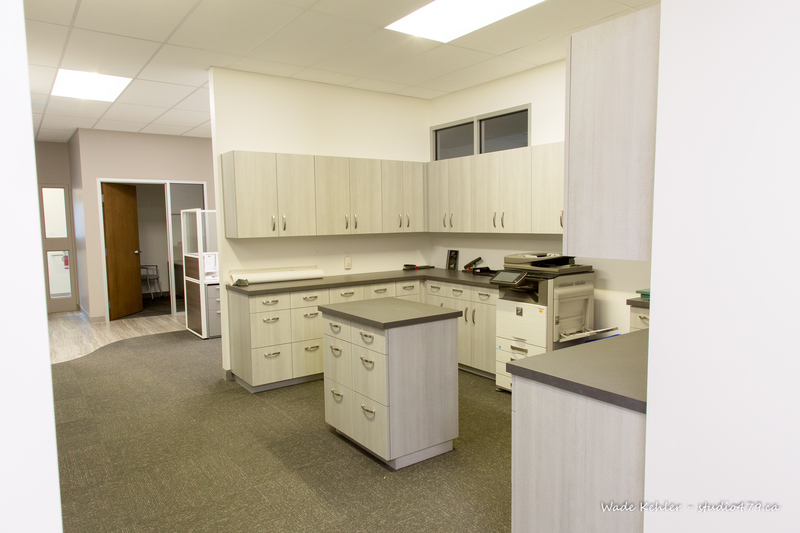 The exterior of the office was also redone and new signage was added. 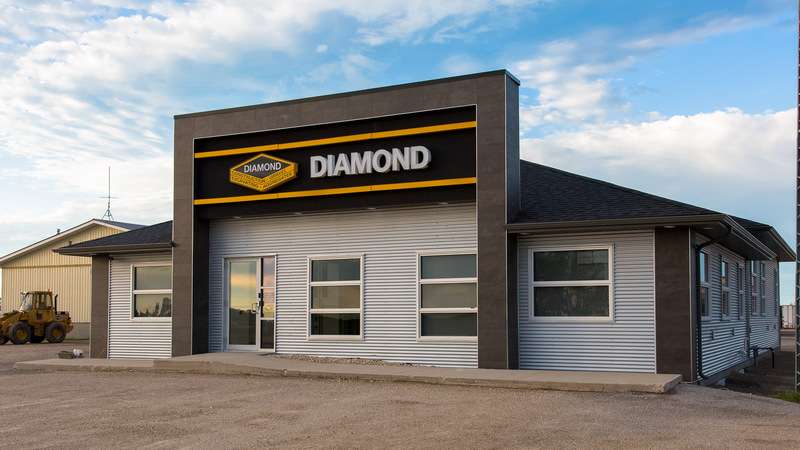 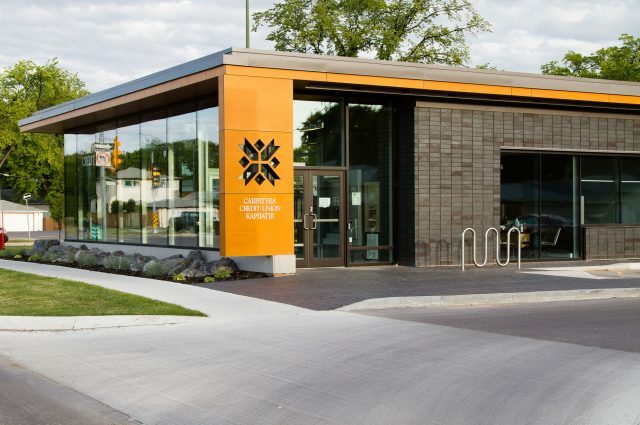 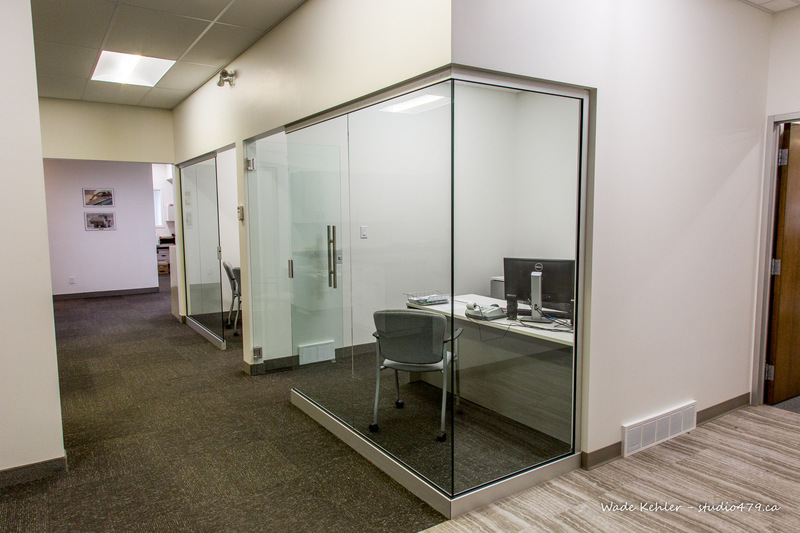 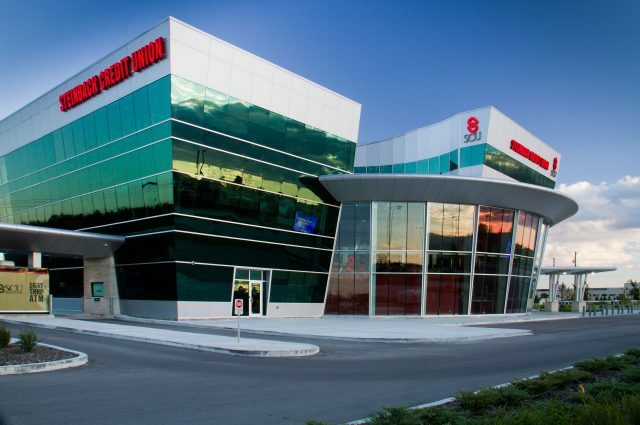 The office was designed specifically for the needs of Diamonds and also utilizes clerestory glazing to bring natural light to the centre of the space. 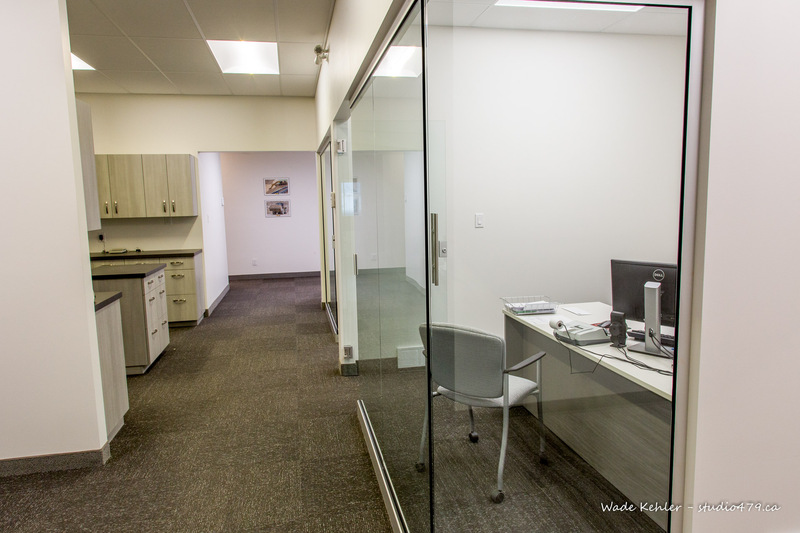 The finished space is a welcome change for the growing company.